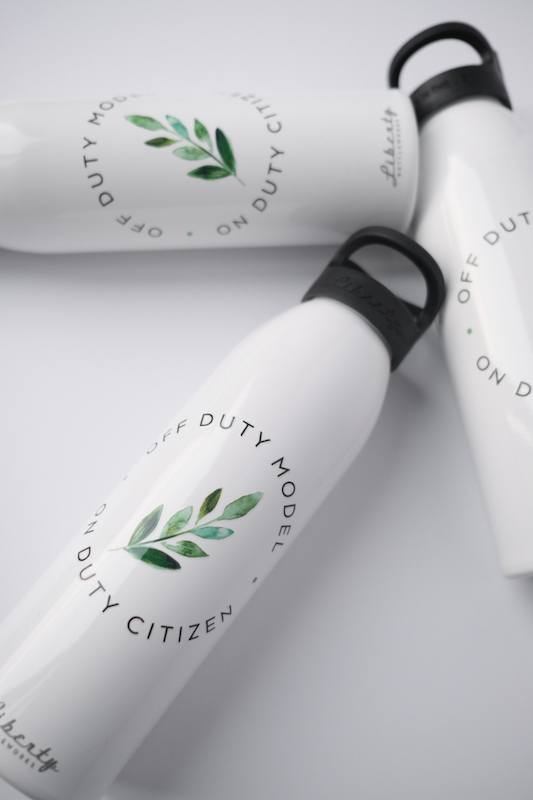 Want to live like an off duty model all while being mindful of the environment? Click below to get the look! Check out our latest blog posts on all things relating to health & wellness, travel, and sustainability! Want to know what favorite sustainable brands our models loves? How about their passions beyond modeling? Click below to find out more!